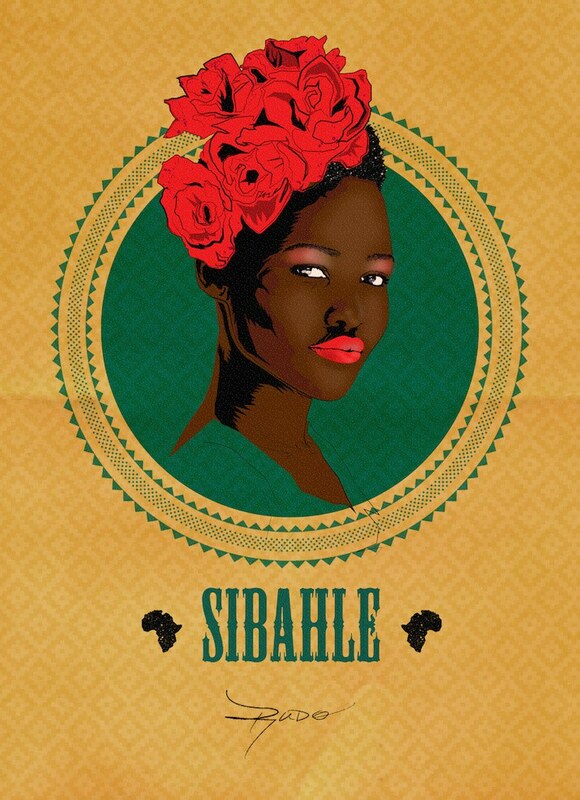 Zimbabwe-born artist Ruramai "Rudo" Musekiwa celebrates phenomenal African women with a poster series for Women's Day in South Africa. 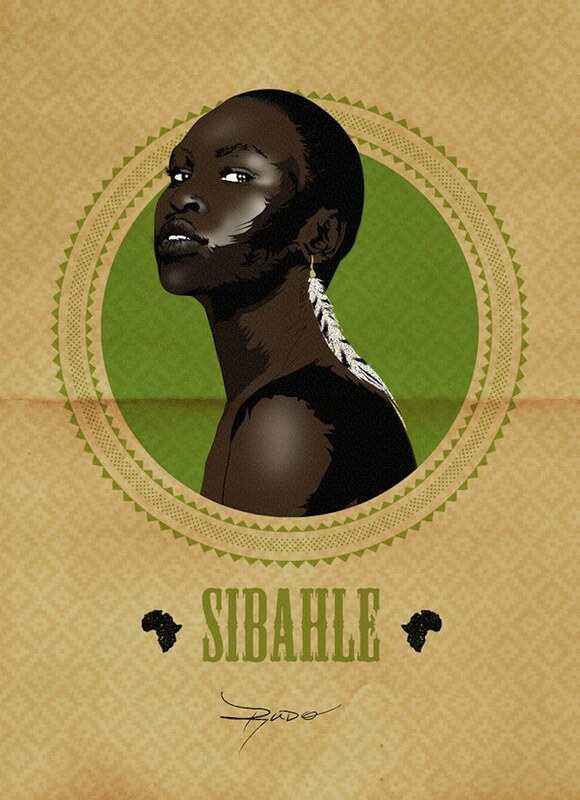 Lupita Nyong'o, Miriam Makeba, Alek Wek, Chimamanda Ngozi Adichie and Wangari Maathai are just a few of the dynamic women featured in Ruramai "Rudo" Musekiwa's Sibahle poster series. 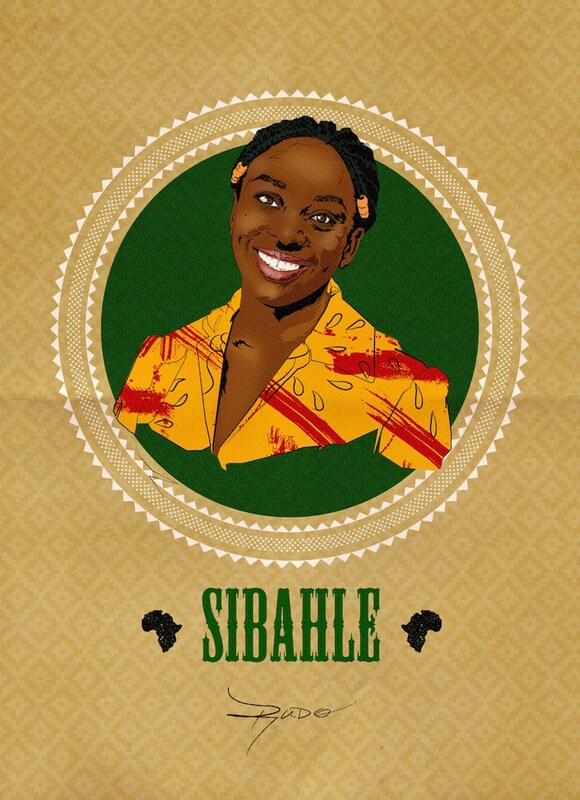 The Zimbabwe-born, Johannesburg-based artist and activist created the collection to acknowledge the contributions made by both well-known and unsung heroines from the continent in time for South Africa's National Women's Day on August 9th. 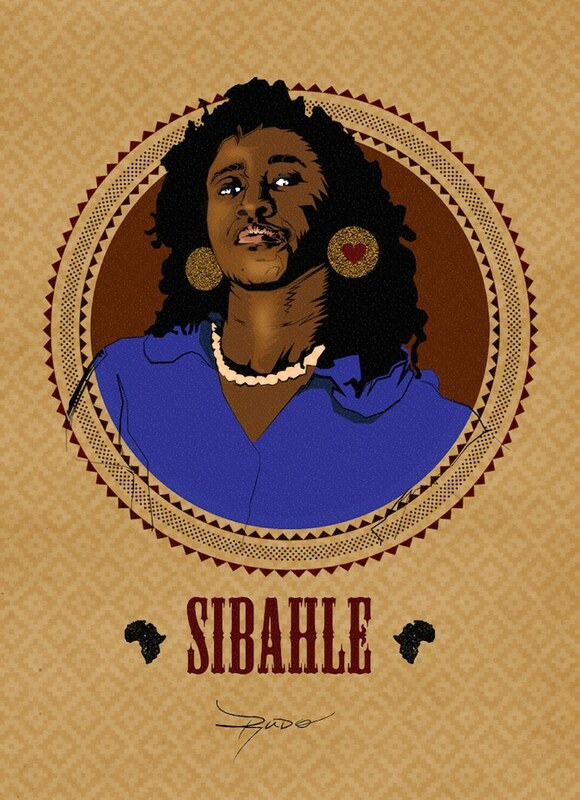 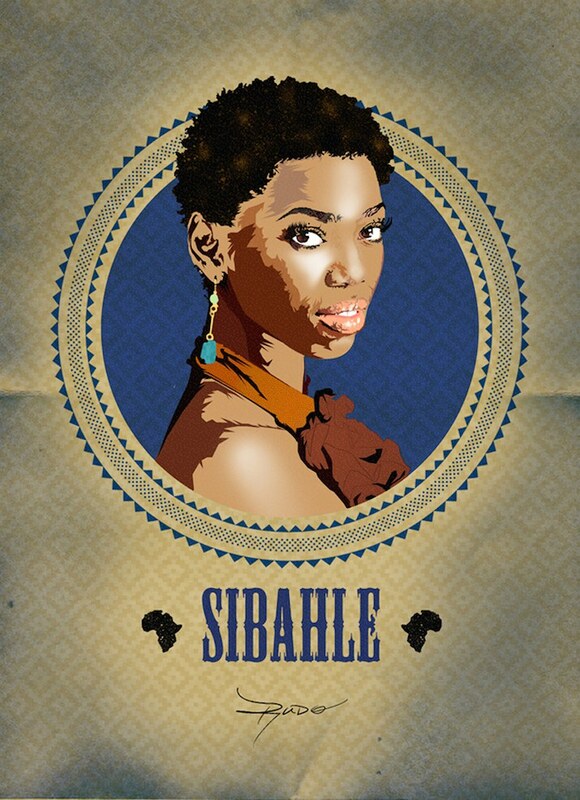 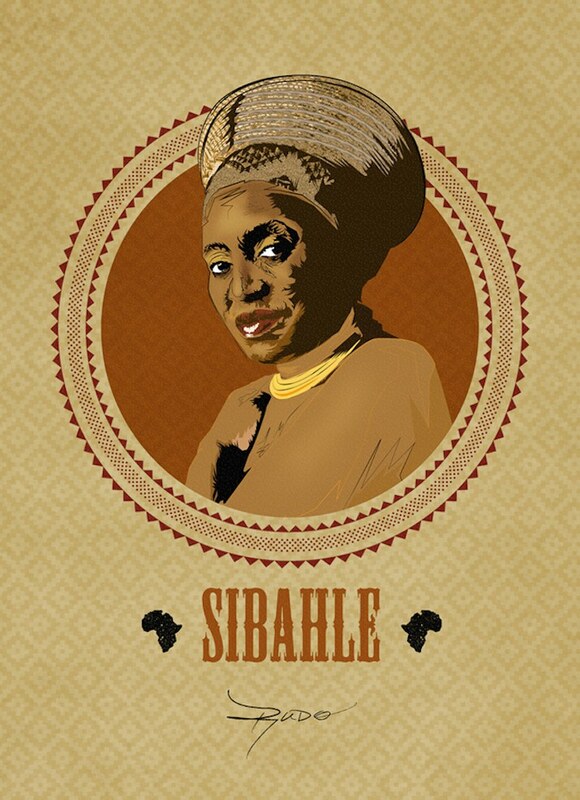 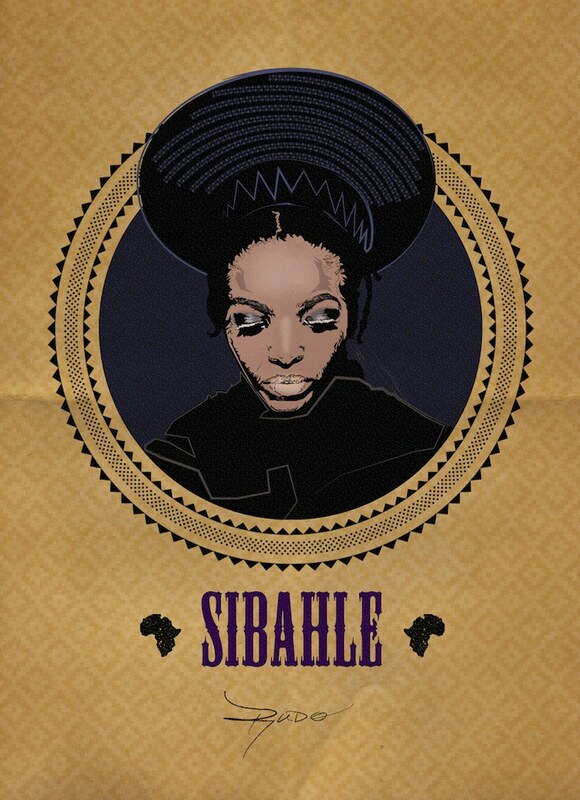 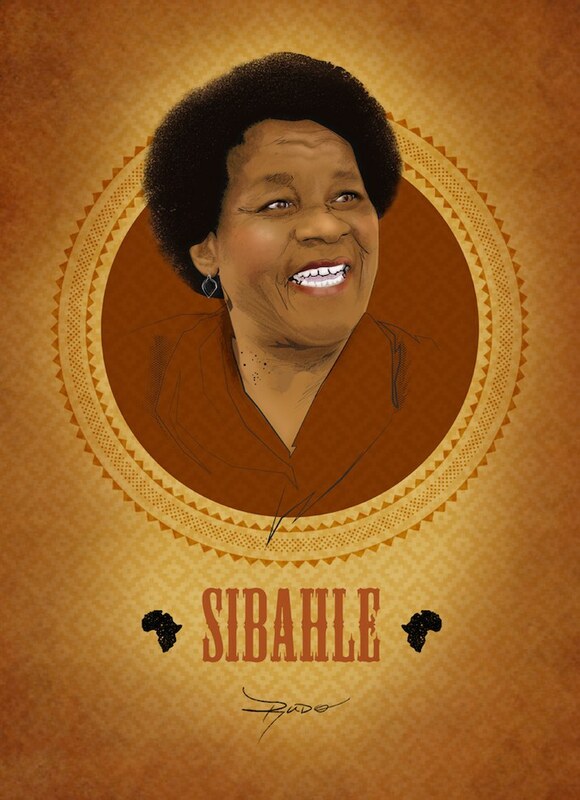 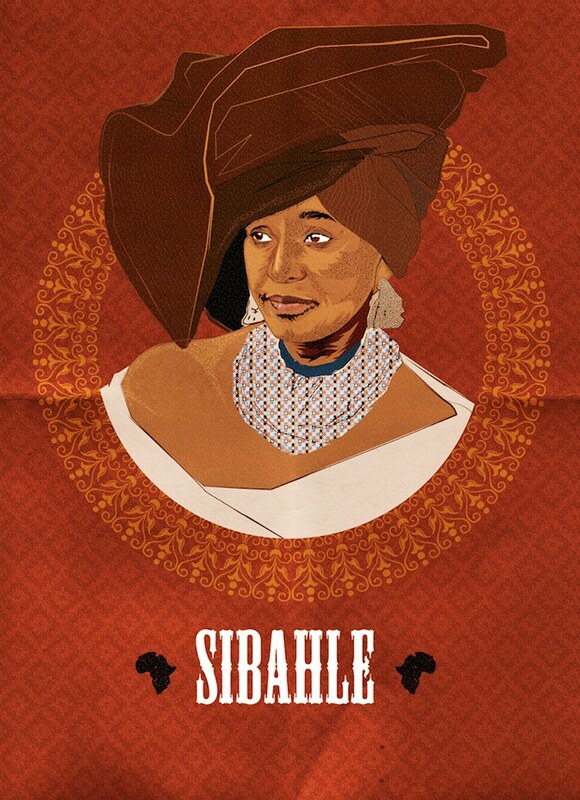 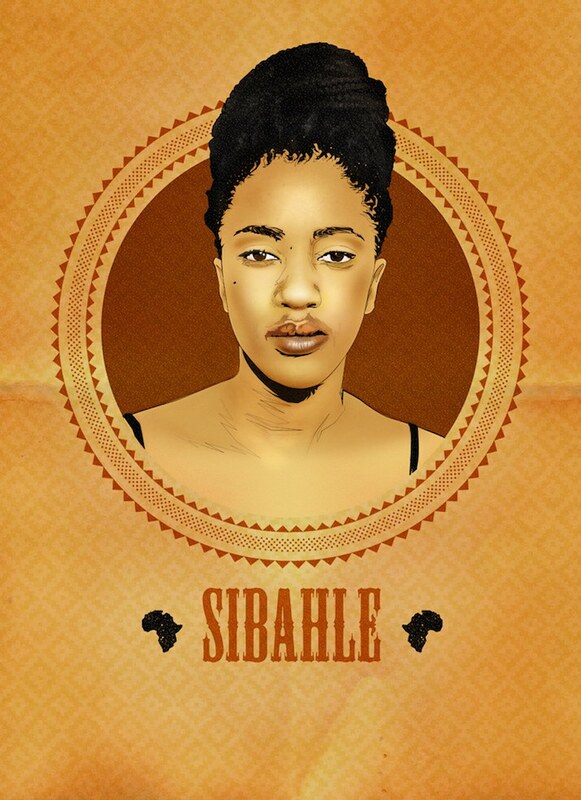 “The Sibahle Poster Series is an ongoing body of work paying tribute to phenomenal African women," Musekiwa said in a press release. 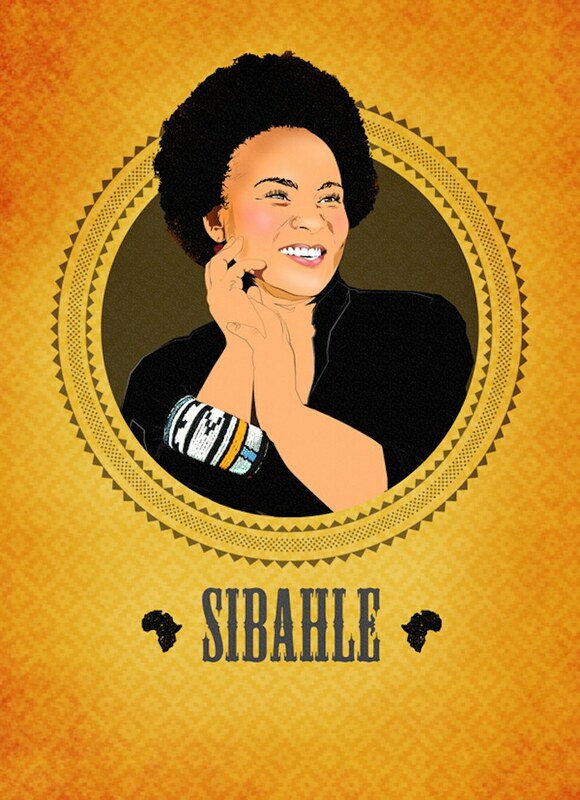 "The statement it seeks to make, is that our young girls can and should find inspiration right here, within the continent, within our context as a people. 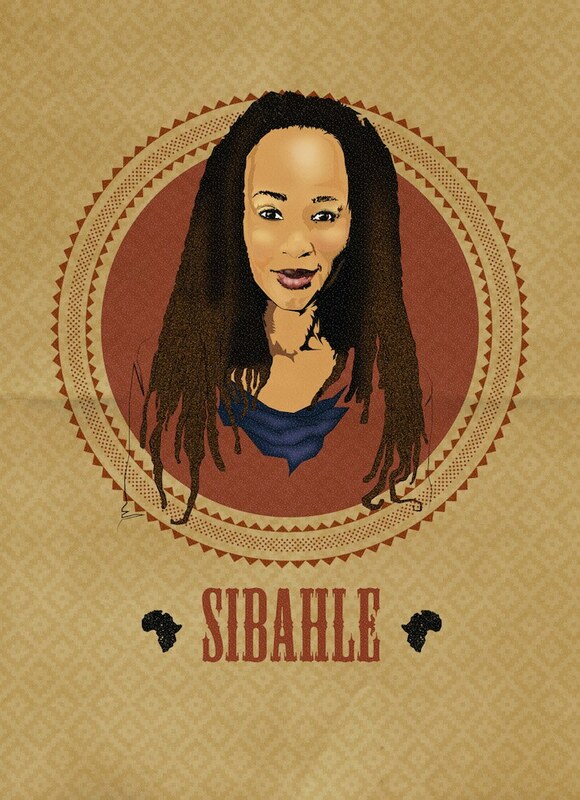 Women are the pillars of our society and it is imperative that we pay homage to inspirational women that not only radiate authenticity and passion within their respective crafts, but also understand how their purpose is connected to others (Ubuntu)." 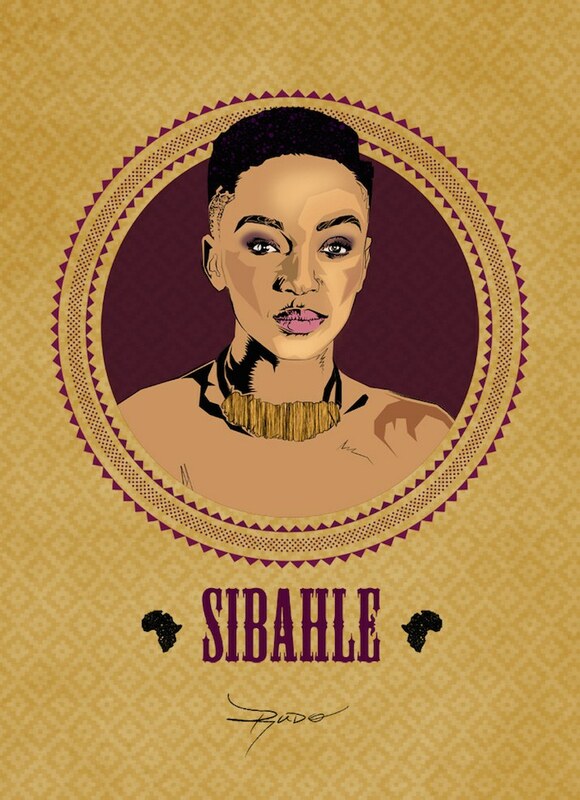 Also spotlighted in the collection are Lira, Mpho Sebina, Albertina Sisulu, Winnie Madikizela Mandela, Noni Gasa, Simphiwe Dana, Claire Mawisa, Lebo Mashile, Lufuno Sathekge and Nandi Mngoma. 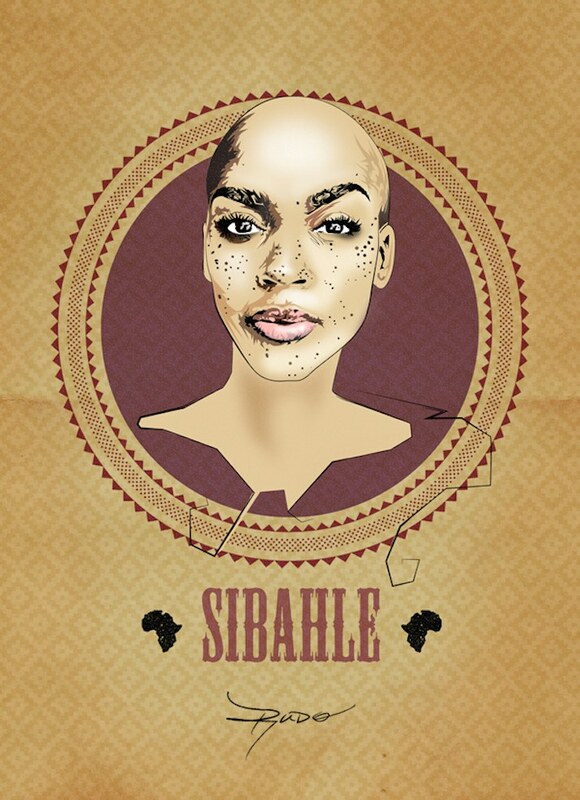 "These are some of the most exceptional and influential African women of today," Musekiwa says. 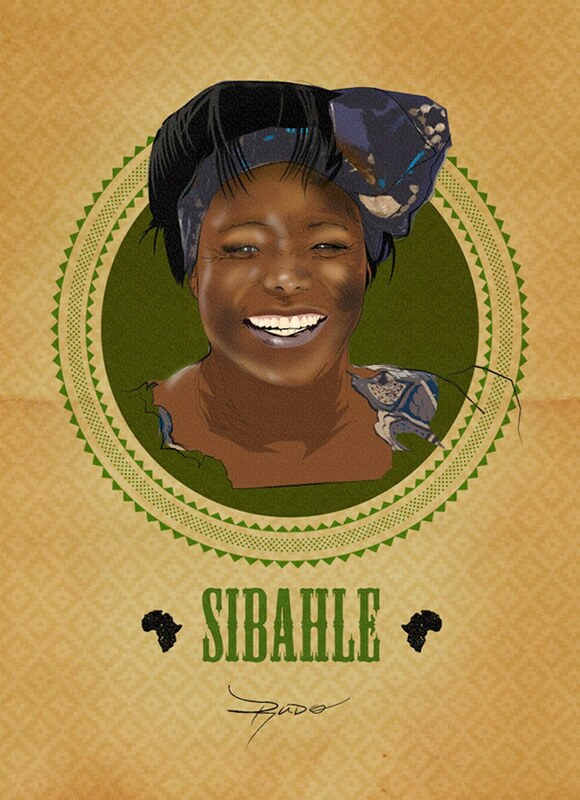 The posters are part of Musekiwa's larger Sibahle movement, which you can learn more about here and via Facebook, Twitter and Instagram.